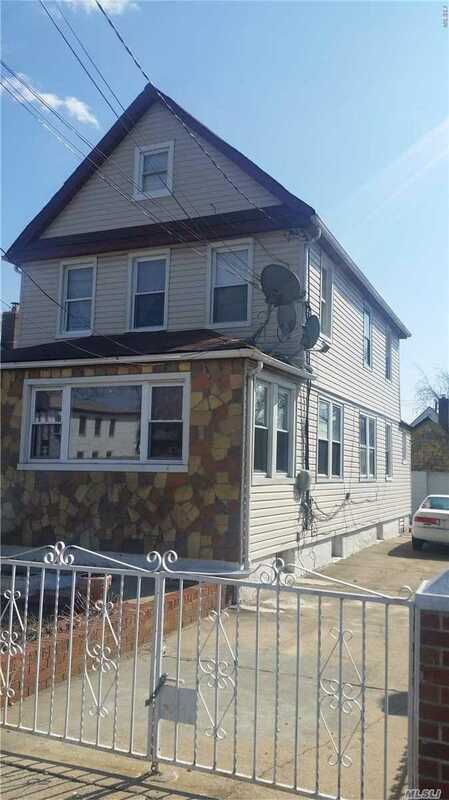 This Nice One Family House Sits In The Heart Of Queens Village Section Of Queens. Based On Public Property Class Is B3 Duplex. All Information "On Subject Property" Must Be Verified By Buyer With County And Their Respective Cities.